Like, blazing hellfire hot. Ghost chile hot. 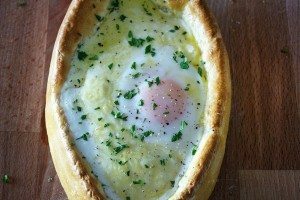 Fry an egg on the sidewalk hot. Ryan Gosling hot, even. Living in Southern California for the past three years shielded me from experiencing any kind of normal seasonal change. No matter how oppressively hot it was in Dallas, no matter how many inches of snow New York was buried under, it was 72 and sunny in our little Orange County bubble. Oh, and in June, there were clouds. It was rough, let me tell you. But now I’m back in the real world with real weather where it’s hot as balls. I’m convinced the big guy upstairs is trying to kill us for creating Jersey Shore. Never fear! I’ve been hard at work in the laboratory developing an effective two-step summer survival plan to prevent you from melting into a puddle of human goo. It’s brilliant, I know. Many hours of research and testing were required for this project, but it was a sacrifice I was willing to make. I settled on the mojito because it is truly the best cocktail to keep you cool during this awful blistering heat. Ice cold. Boozy enough to put a smile on your face, but not boozy enough to dehydrate and kill you. Packed with fresh mint, tart lime, rum and a little sweetness. 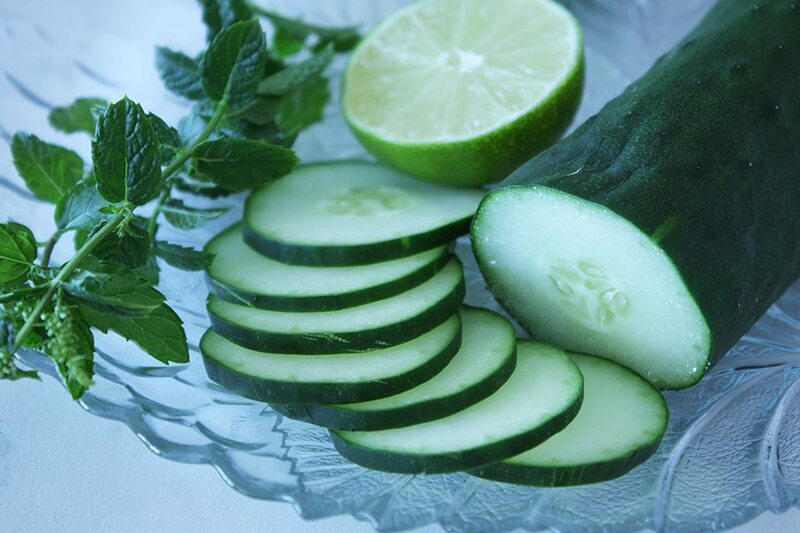 The addition of cucumbers adds another beautiful layer of refreshment and hydration, which we all desperately need. 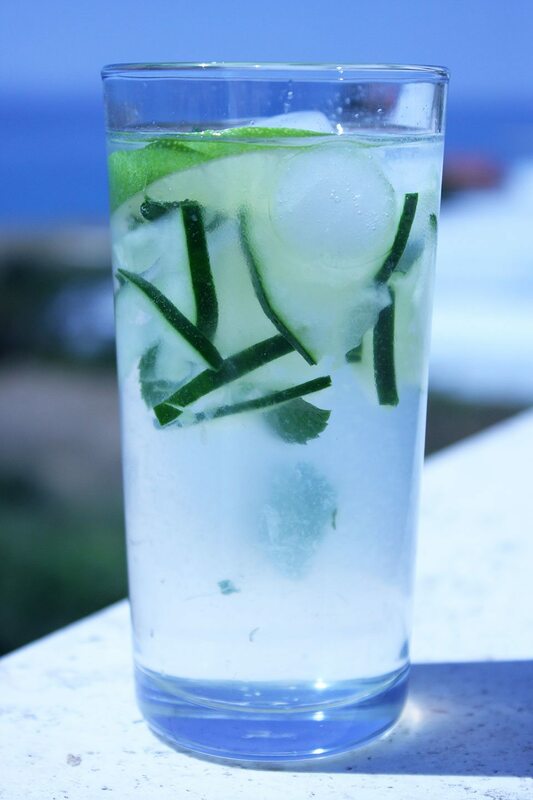 A mojito a day will keep the fires of hell away. Cheers! Check out the step-by-step photos of this recipe on the Nomad with Cookies Facebook page. The above recipe is for one mojito, because it is just that easy to throw together a single mojito when the inspiration strikes you. But of course, feel free to multiply this recipe into a pitcher if you so dare. The cucumber syrup will keep for about a week in the fridge, or you can put it in a ziploc bag and freeze it indefinitely. You can also use this syrup to sweeten ice tea, lemonade or to flavor plain ol’ ice water. Oh, and to make all those cocktail recipes easier, 1 ounce equals 2 tablespoons. 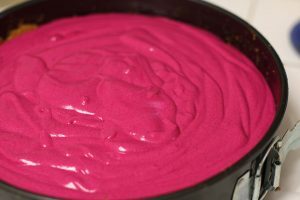 Bring water and sugar to a boil, stirring frequently, until sugar is dissolved. 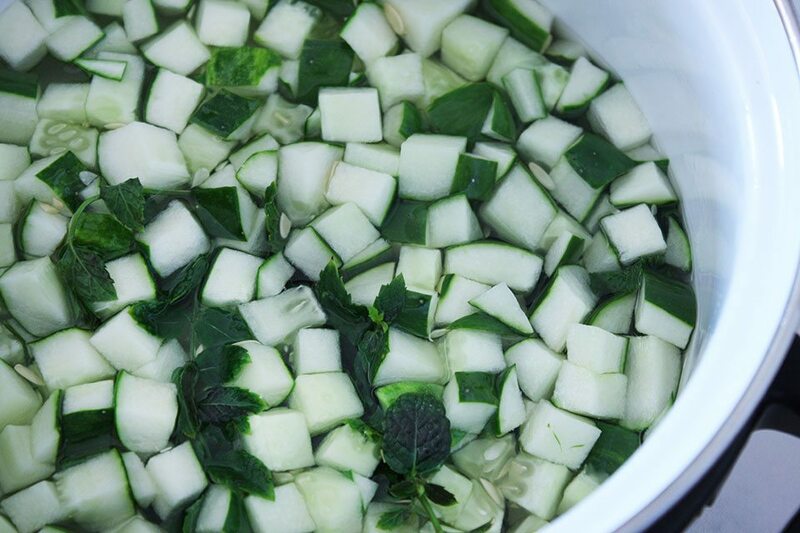 Once sugar is dissolved, remove from heat and add cucumber and mint. Cover and let sit for 3-4 hours or overnight. Strain and chill. 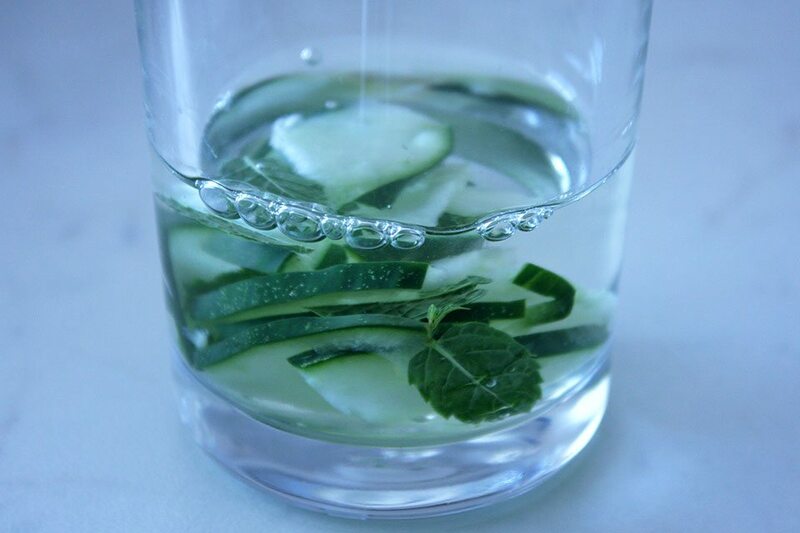 In a tall glass, drop half the mint and the cucumber slices. Using the handle of a wooden spoon (or a muddler if you want to get technical), gently smash the cucumber and mint a bit to bruise them. This will release their fragrance. Add the rum, lime juice, and syrup. Add the ice. Then fill the rest of the glass up with soda water. 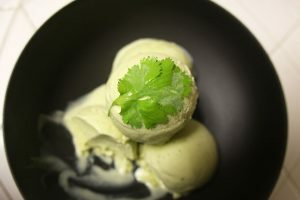 Garnish with more mint, and maybe a slice of lime if you are feeling saucy. Do more with cucumbers, like double chile cucumber kimchee and lemon, garlic and rosemary pickles.